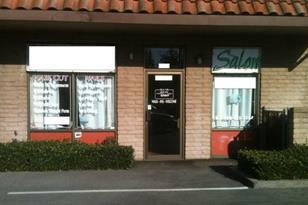 Great opportunity to own salon and skin care business. High traffic area near downtown Santa Clara, CalTrain station, Santa Clara University. 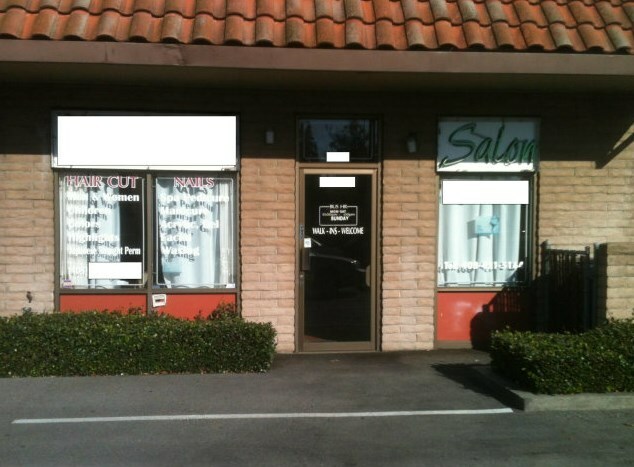 1055 Lafayette, Santa Clara, CA 95050 (MLS# 81439711) is a Commercial property that was sold at $50,000 on March 27, 2015. Want to learn more about 1055 Lafayette? 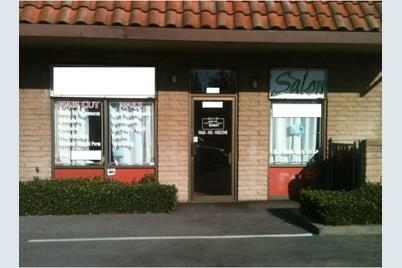 Do you have questions about finding other Commercial real estate for sale in Santa Clara? You can browse all Santa Clara real estate or contact a Coldwell Banker agent to request more information.